You may have noticed a change in the way you sign into your spam-filtered email account. 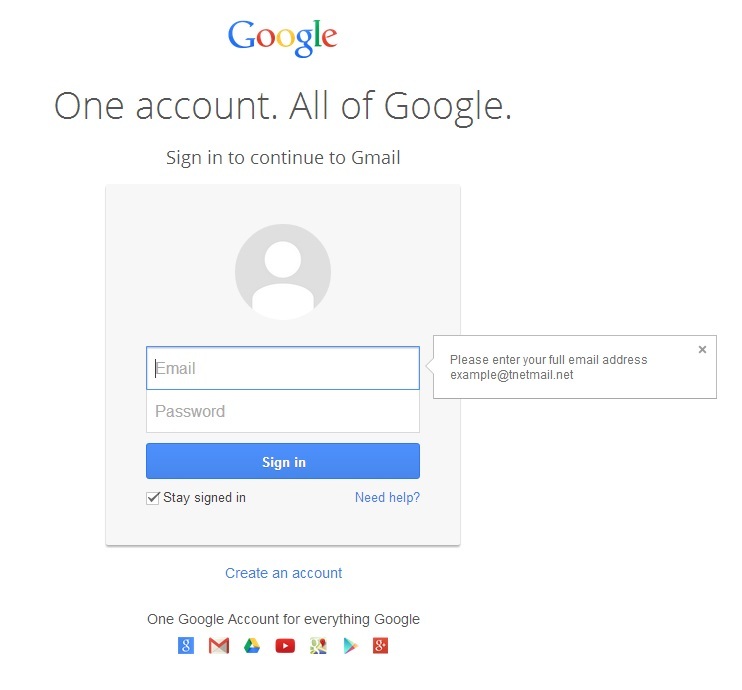 Our normal Tranquility-branded sign-in page is now being redirected to Gmail’s sign-in page. This is a change Google has been rolling out to every business customer, and it is consistent for all users as of March 1, 2014. This change will not affect your email address, inbox, contacts, or any other aspect of your spam-filtered Tranquility email account. The only change will be to the way in which you sign in. Note that your password will not change. In the event this username does not work, your account may have a unique configuration – don’t hesitate to give us a call at 573-443-3983 and one of our technical support staff will be able to assist you. ADSL and cable Internet are two types of broadband connections that are typically what many smaller to medium-sized business consider when choosing an ISP. When deciding which might suit your business needs, you’ll want to consider availability, speed, and reliability. For more tips on finding a suitable Internet connection for your business, check out our post about things to consider when choosing an ISP. Availability for cable Internet is pretty straight forward: if you’re in a rural area, you likely won’t be able to get cable Internet, but in most cases where cable television is available, so is cable Internet. It’s important to keep in mind that if your telephone line is accidentally cut by a service worker or is taken out of service due to extreme weather conditions, your Internet will go down. If your business demands internet that’s highly available you may consider an additional connection for your business for it would be ideal to have a backup option for Internet access. 2 Typical repair times are 24-48 hours depending upon the outage. 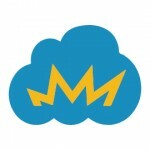 Having a backup service for Internet access would be a good idea for a cable connection as well as for ADSL. This is because cable lines, like telephone lines, can go down. Once that happens, your Internet connection will go down as well.1 Again, typical repair times are 24-48 hours depending upon the outage. Monthly prices for ADSL services can range anywhere from $20 to $90, depending speed and length of contract. Since phone service is typically a requirement, you may endure additional charges for the phone line to be in working order.3 Be sure to ask if Stand Alone ADSL is available. Setup and installation fees may apply as well. (1) Cable Internet vs. DSL: Is One Really Better for Business? (2) DSL vs. Fiber-Optic: Which Internet Service is Better for Small Businesses?